TORONTO - A published report says the mother of the man who gunned down a soldier in Ottawa has said she believes Michael Zehaf Bibeau acted in despair and is expressing doubt he was radicalized. In a letter published by Postmedia News, Susan Bibeau says she will never understand what drove her son to such senseless violence and feels shame for what he did. 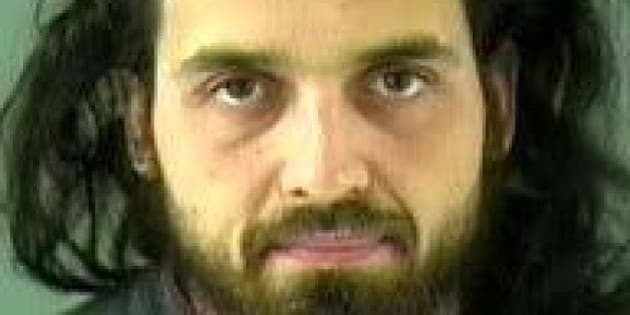 Zehaf-Bibeau killed Cpl. Nathan Cirillo at the National War Memorial before making his way to the Parliament Buildings where he died after a gunfight with security and RCMP. In the letter to Postmedia, Susan Bibeau paints a picture of her son as an "unhappy person at odds with the world" and mentally unbalanced in his final days. Bibeau writes Michael told her he wanted to go to Saudi Arabia where he could study the Qu'ran and thought he would be happier in an Islamic country. Bibeau says Michael was angered that federal officials had not granted him a passport and felt trapped. "He felt cornered, unable to stay in the life he was in, unable to move on to the next one he wanted to go to," writes Bibeau. She also disputes a suggestion from the RCMP last week that Zehaf Bibeau wanted a passport so he could go fight in Syria's civil war. Last week, Harper referred to the slaying of Cirillo and the Parliament Hill gunfight as a terrorist attack. Bibeau writes she doesn't believe Michael was part of an organization or acted "on behalf of some grand ideology or for a political motive." She says she believes "he acted in despair." Bibeau's comments didn't persuade the Prime Minister's Office to soften its language. "This was a terrorist attack. He attacked two Canadian institutions - the soldiers standing guard at the War Memorial, and Parliament - had espoused extremist ideology, was, as the police have indicated, radicalized," said Jason MacDonald, a spokesman for Harper told The Canadian Press in an email.